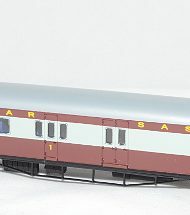 SKU: SARM192103K. 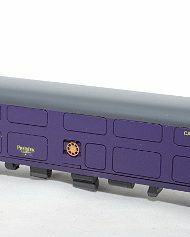 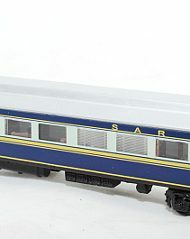 Category: South African Passenger Coaches. 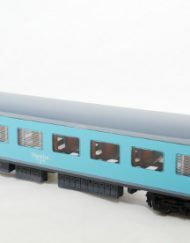 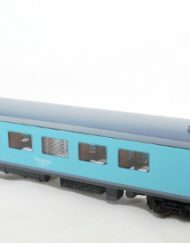 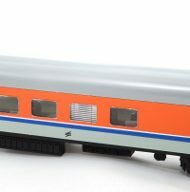 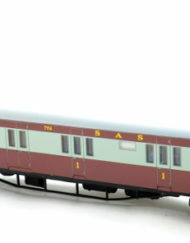 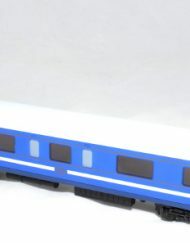 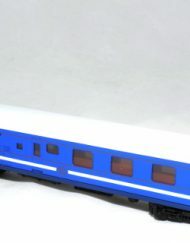 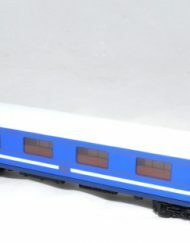 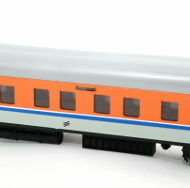 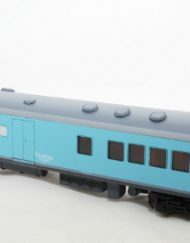 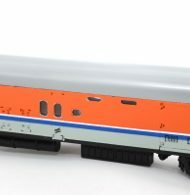 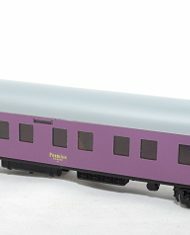 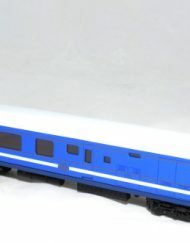 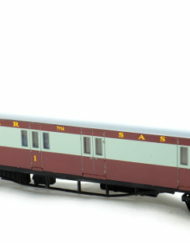 Description: 3rd class Suburban passenger coach.